We recently negotiated the sale of the Public Market Parking Garage – a 243,000± SF garage on .88± acres at 315 Cumberland Avenue in Portland. 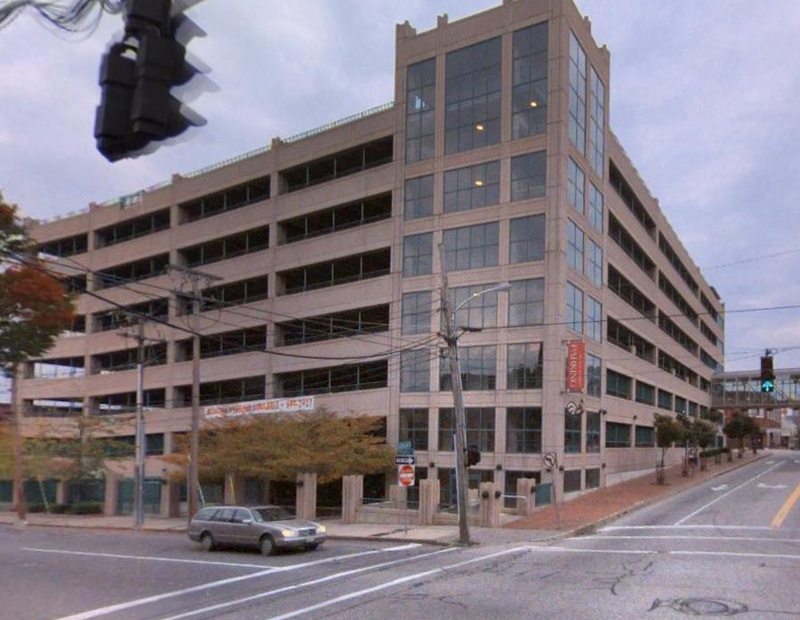 The 590-stall parking garage sold to Northeast Investors, LLC for $7,950,000 by L.E. Springer, Inc. Tom Moulton, CCIM, SIOR brokered the deal on behalf of the buyer.